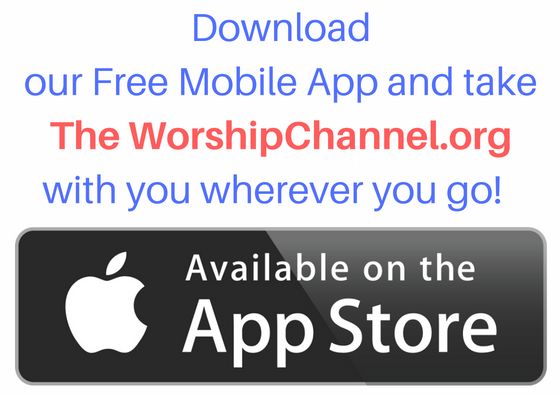 How often do you listen to The Worship Channel? Is there an artist you would like to see added to our playlist? 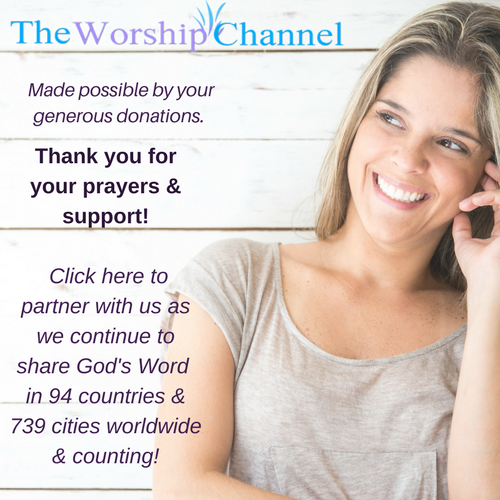 How has the Worship Channel inspired you? Rest assured we will never share your email address with anyone.